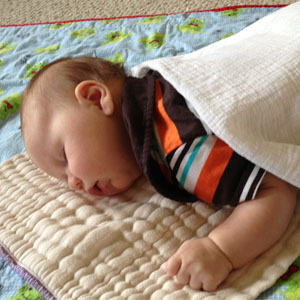 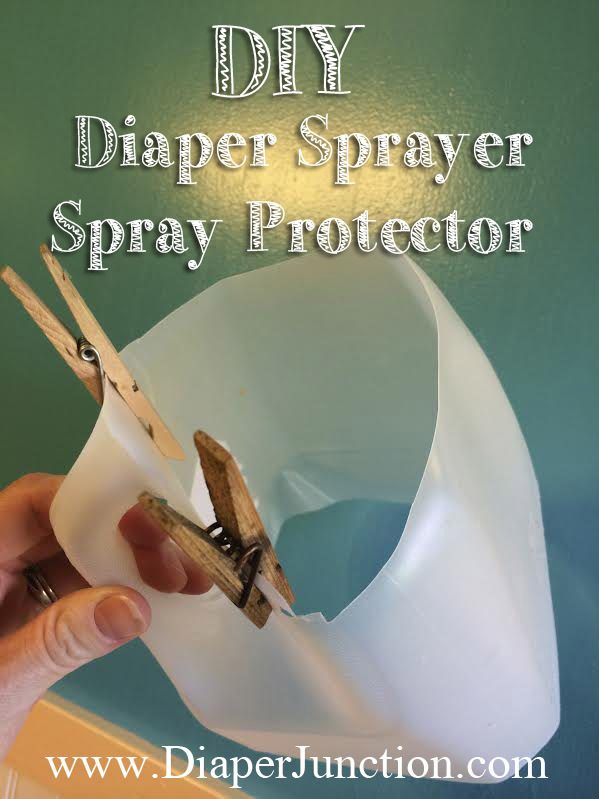 The following are instructions for a DIY diaper spraying protector. 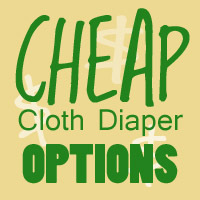 It isn’t quite as large or as useful as those available for purchase, but it’s free, so you can use it until the one you purchased comes in the mail, or save the money altogether. 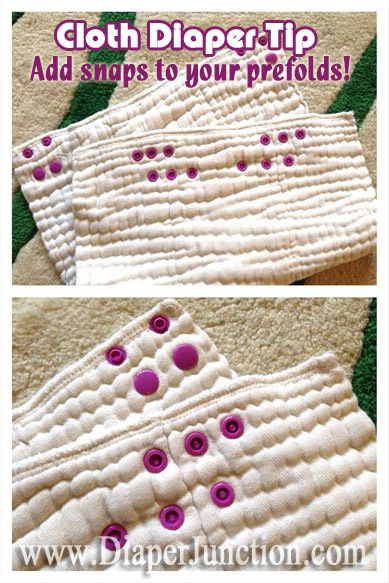 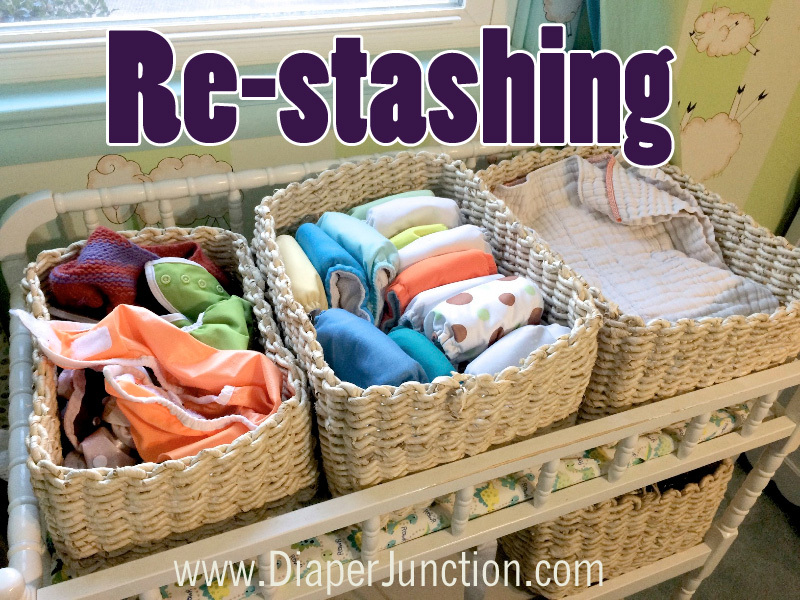 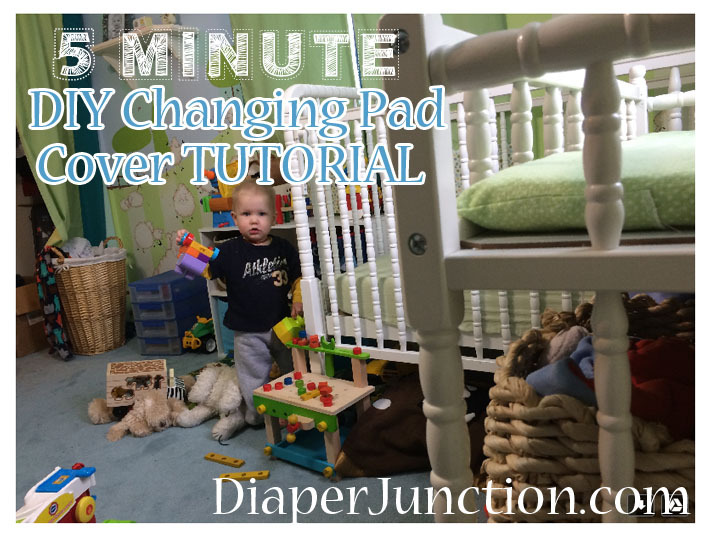 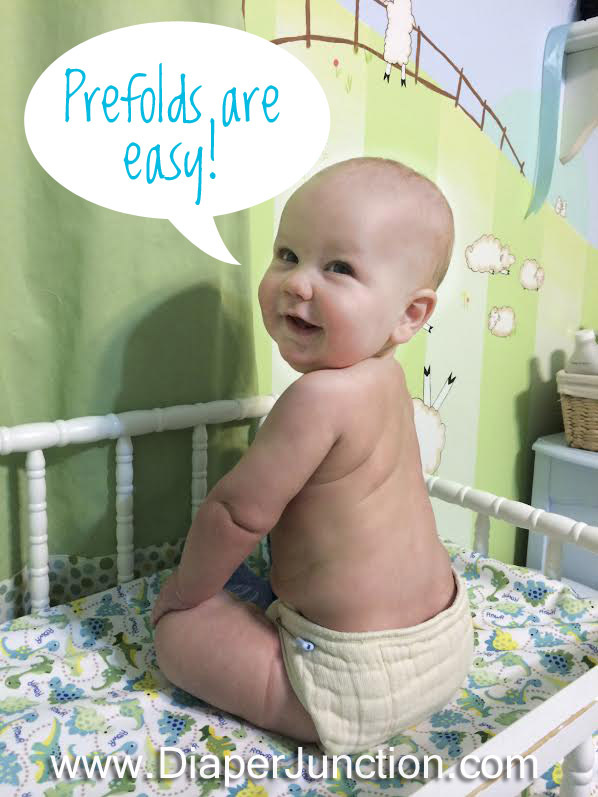 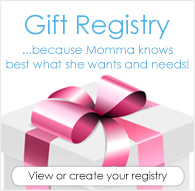 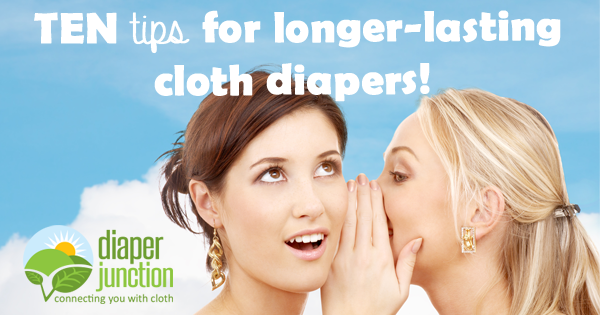 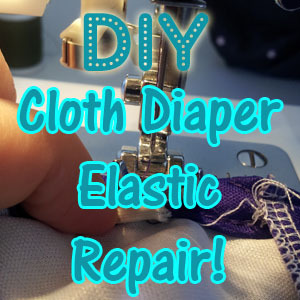 Cloth Diaper Tip: How to earn free cloth diapers online! 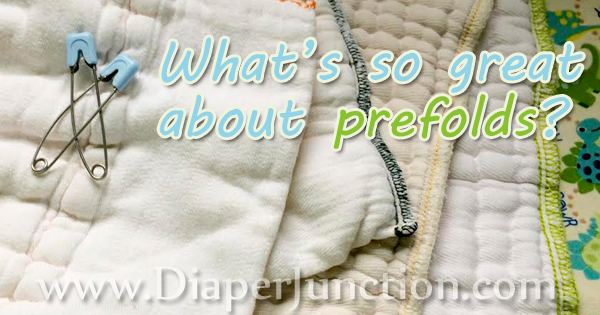 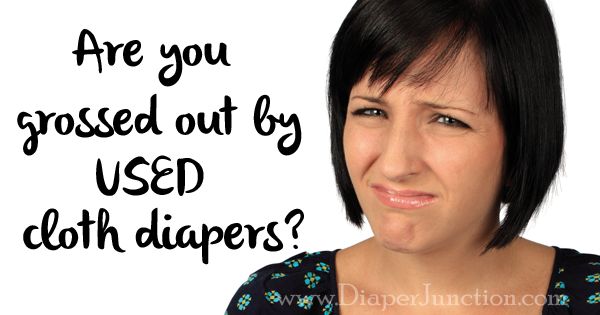 It's a pretty commonly asked question across cloth diaper Facebook pages, blogs and forums online. 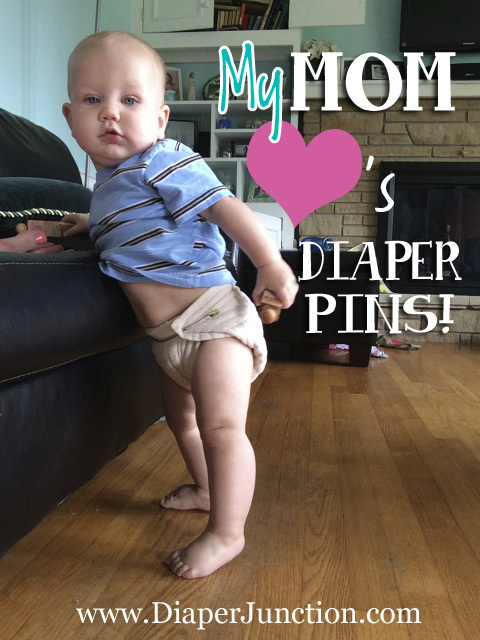 "How can I get free cloth diapers?" 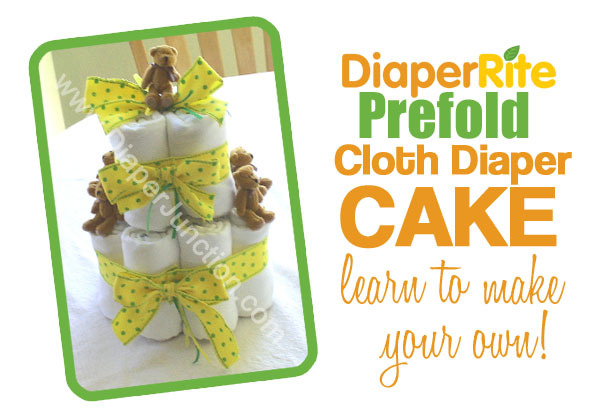 or "Is there a way I can earn free cloth diapers?" 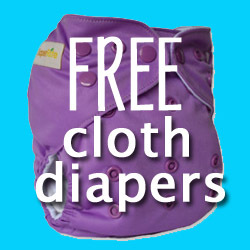 and "Do you know where I can get free cloth diapers?"